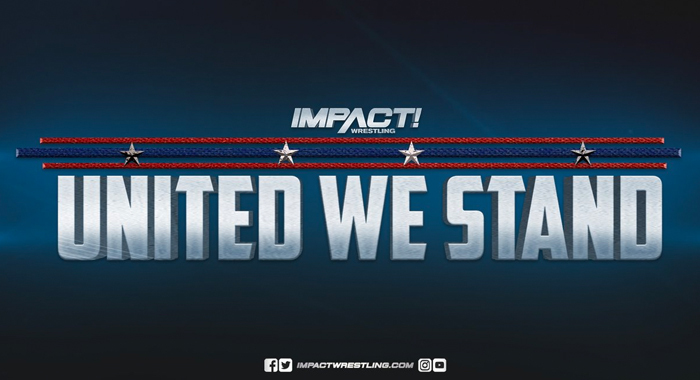 With eight matches officially announced, it looks like the final card for Thursday night’s Impact Wrestling: United We Stand event in Rahway, New Jersey is set. You can order the PPV on FITE at this link. 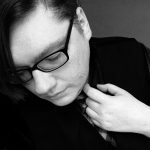 With the recent announcement that DragonGate wrestlers were pulled from WrestleCon weekend due to a problem with work visas, and a few other last-minute cancellations, three of the matches had to be changed. Rich Swann will now defend the X-Division Championship against the high-flying sensation Flamita, while Johnny Impact will be filling the final spot in the returning Ultimate X match, joining Jake Crist, Dante (AR) Fox, Pat Buck, Kotto Brazil and Jack Evans. El Hijo de Fantasma has been replaced in the Impact vs. Lucha Underground match, which is now a handicap match, with Marty The Moth.